Since 1999, IMMI Turbines has been the supplier of choice for customer’s seeking “the Best In Class” provider of OEM equivalent turbine parts and services to the world. Large inventory of new, refurbished, used, surplus and reversed engineered parts for components that are no longer easily found or available. 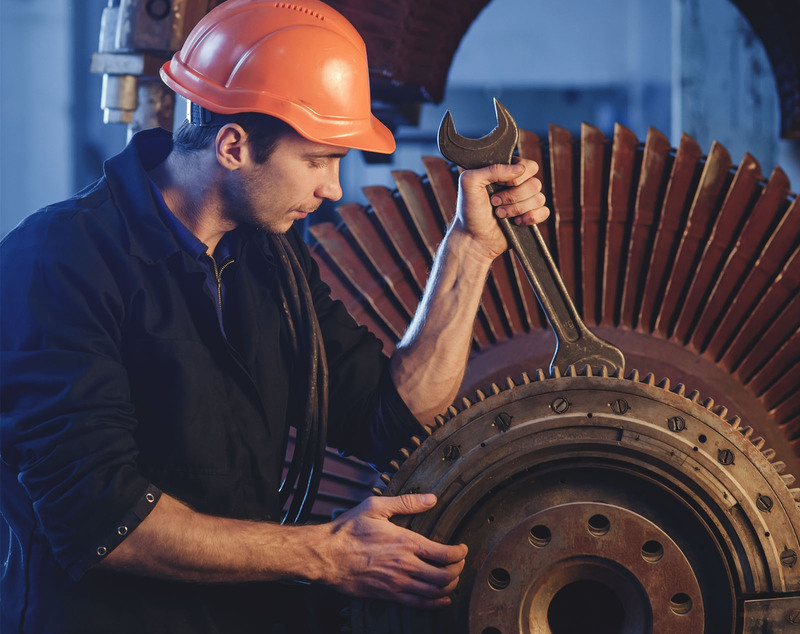 IMMI is an Authorized TDI Gas Turbine Sales/Service Provider of turbine air starters and has trained sales specialists who can assist in selecting the right product, re-manufactured or replacement part. IMMI Turbines exchange program encompasses anything from major assemblies such as Saturn gas producers (MKI & MKlI) Centaur gas producers (single & split shaft) T4000, T4500, and T4700. All units are quoted subject to availability. Our experienced Field Services Teams can provide a number of Services that meet or exceed OEM Standards. Inspection, Maintenance, Overhaul and Repairs on Solar Saturn, Centaur, Taurus, Ruston and other gas turbines. 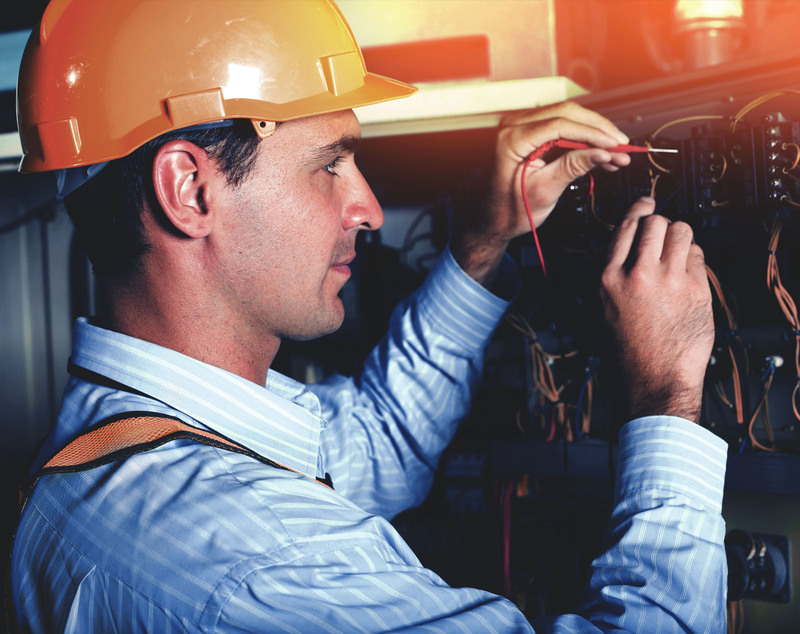 Our Field Service Team is available to assist with onsite installation, commissioning and start-up processes. Our single source facility offers over 200 combined years of OEM engineering service. 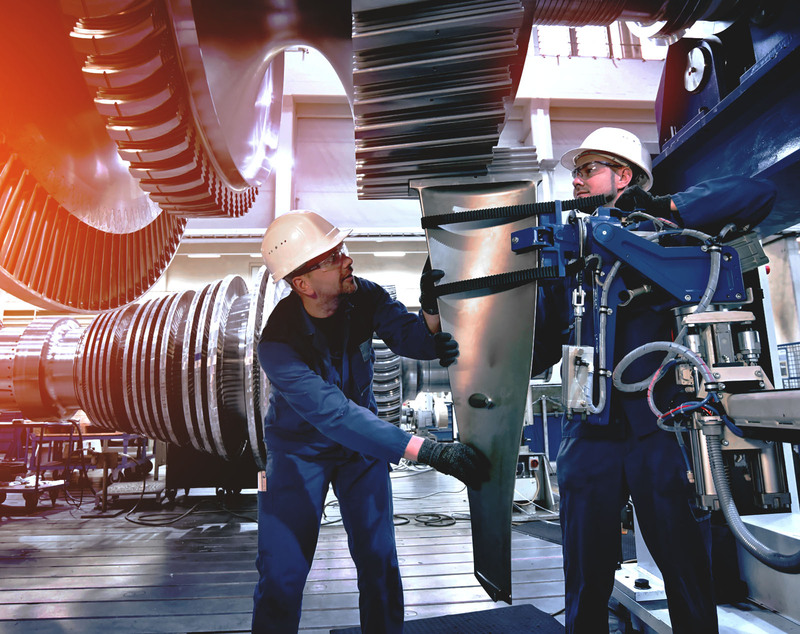 IMMI Turbines maintains one of the largest inventories of turbine parts in the world. Our inventory includes; new, refurbished, used, surplus and reversed engineered parts for components that are no longer easily found or available from the OEM. IMMI guarantees our prices are 25% to 50% lower than most prices quoted by the OEM. Most Requests for Quote received are returned to our Customer within 24-48 hours after receipt. If the part you are looking for is not available on our parts list, please call us, we will be happy to assist you with your search. 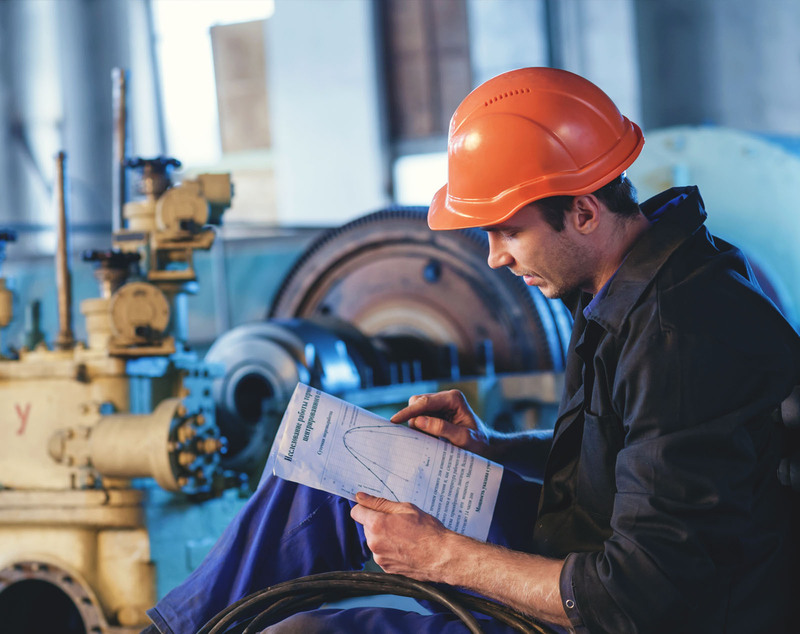 IMMI Turbines warrants our parts to be free of defects in workmanship and material under normal use and conditions for 12 months from the date of original purchase.